2 Cowboys - 250,000 acres - 1,000 Cows - How?! “Gourmet Grass-Fed” is like the phrase “I love you”. We say it because it’s the best simple combination of words to try and explain an unexplainable feeling (Product). There’s so much more behind the words. 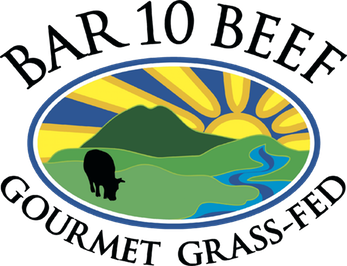 If there’s so much more behind “I love you” or in our case “Gourmet Grass-Fed” what would ensue? ACTION, WORK, GRATITUDE, INTEGRITY? Go back to a time when you were frustrated because “I love you” just didn’t accurately express your feelings for another…If words can’t do it what do you do… You get to work, right? Or maybe remember a time when you witnessed these words being said but you knew they were empty. I think we’ve all been apart of both situations. Same can be said for beef! You can throw a label or certification on a package but that doesn’t necessarily mean that product merits it’s claims. How many companies lull us to sleep with the “I love you’s” of marketing but really the product is a manipulation, a lie? Do you think Gourmet Grass-Fed explains our goal of building the soil and thus the billions of symbiotic relationships going on there? Do you think it explains two cowboys taking care of an entire herd of 1,000 mother cows, never cutting corners through inputs or any other way? (Keep on mind these cowboys provide the ideal life for a cow) Do you think it can fully encompass our passion for ranching? Do you think it explains that we aren’t stubborn for what we want but are constantly learning what nature wants and are trying to work with it? There will never be words for those who actually strive to do the right thing every single day. Just like there will never be words for those who mean it when they say “I love you”. We know some of you feel that. Bar 10 Beef is a product that isn’t easily understood and unfortunately we’re conditioned to judge by a price tag before anyone ever realizes that in the end it’ll save you money. Purchasing foods that rebuild your body and support the soil will pay off for you later in life and your children in the future, promise. We know it’s not always the most convenient to have to drive to the warehouse or meet us at a location but every time you do it’s an expression of gratitude for what we’re doing and in return we show our gratitude by continuing to improve upon our current situation. What a sweet relationship! Thank you for reading and know that these are Braedon’s thoughts, no he’s not a hippy, he’s just about the good life! 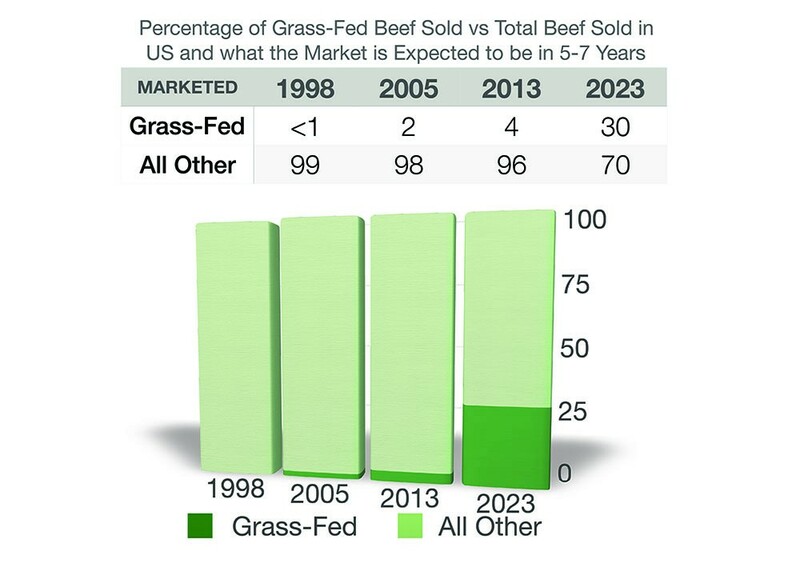 He doesn’t want to exploit the “now” at the expense of the future;) Visit bar10beef.grazecart.com to view our products our contact Braedon with any questions. braedon@bar10.com 435.628.4010.